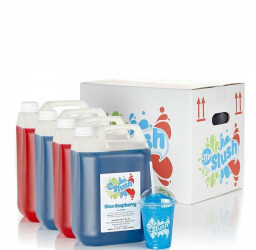 Full case of 4 x 5Ltr Mr Slush Neutral Base slush syrup is made using only premium grade food ingredients. 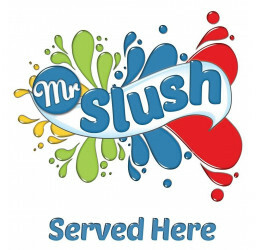 Unmatched in quality and taste, this slush concentrate is used as a base to add your own flavours either inside the slush machine tank or after dispensing. 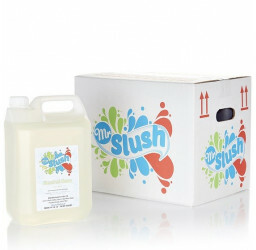 Neutral Base slush syrup is a premium slush base which is popular if retailers want to make their own slush drink flavours. 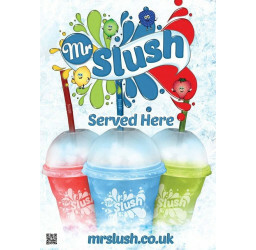 Made with the correct sugar content to allow the mix to freeze correctly inside your slush machine or if you want to add flavours into the slush cup once dispensed. Neutral base is useful if space is restricted and a single tank slush machine has been purchased (for example ice cream vans).